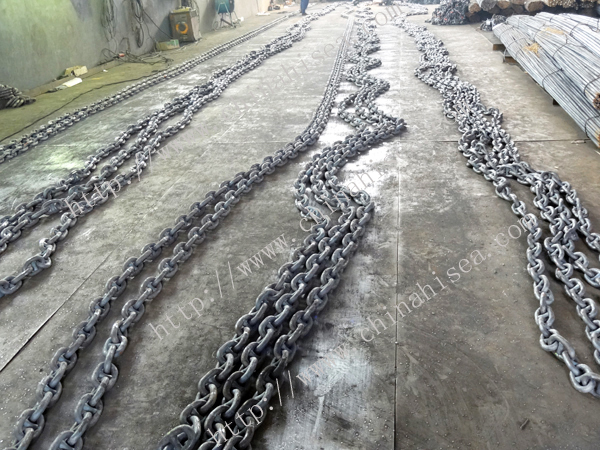 1.Standard length is 27.5m per piece,we also can produce according to your requirement . 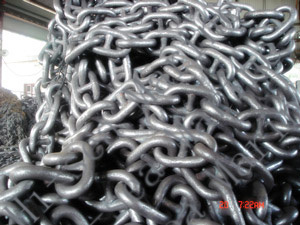 4.Surface treatment: self color, black painted, zinc galvanized, hot dip galvanized or according to customer's requirement. 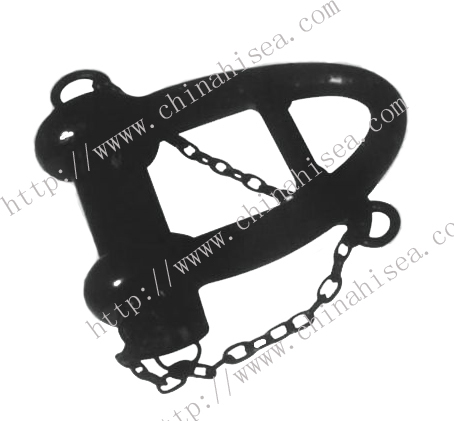 5.The tension beak load conforms to National Standard. 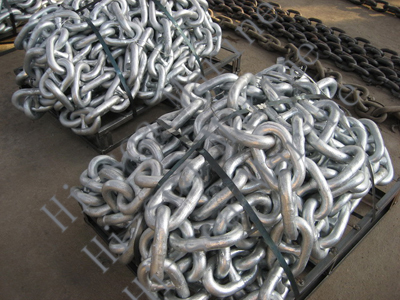 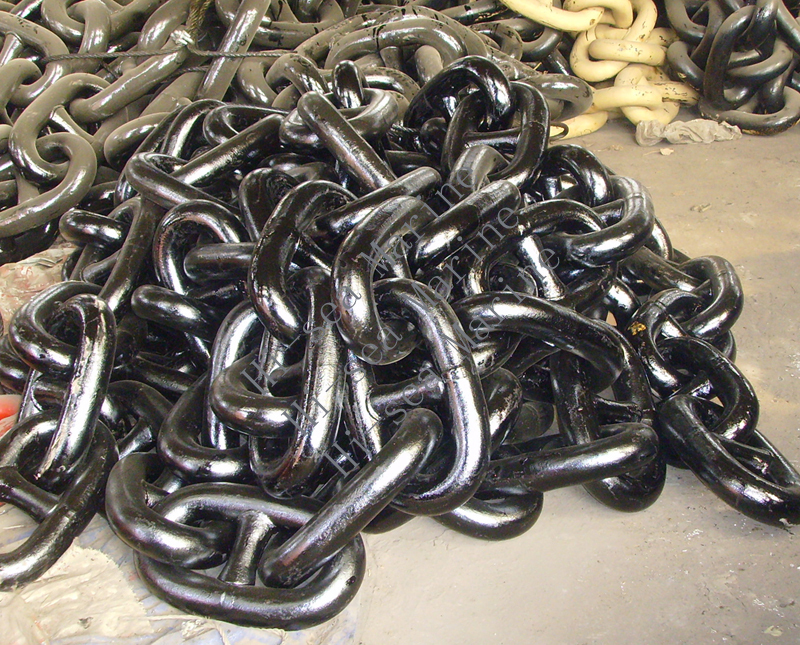 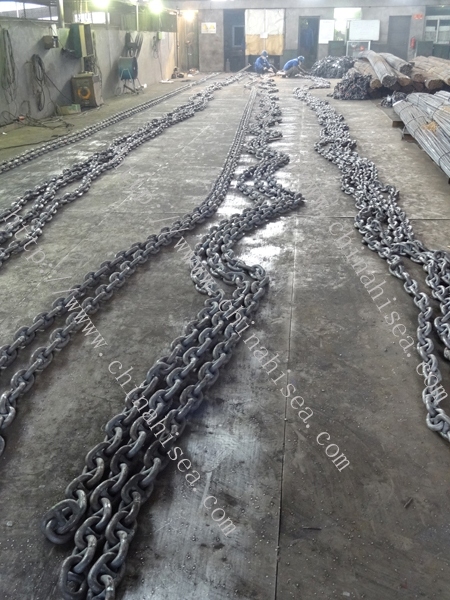 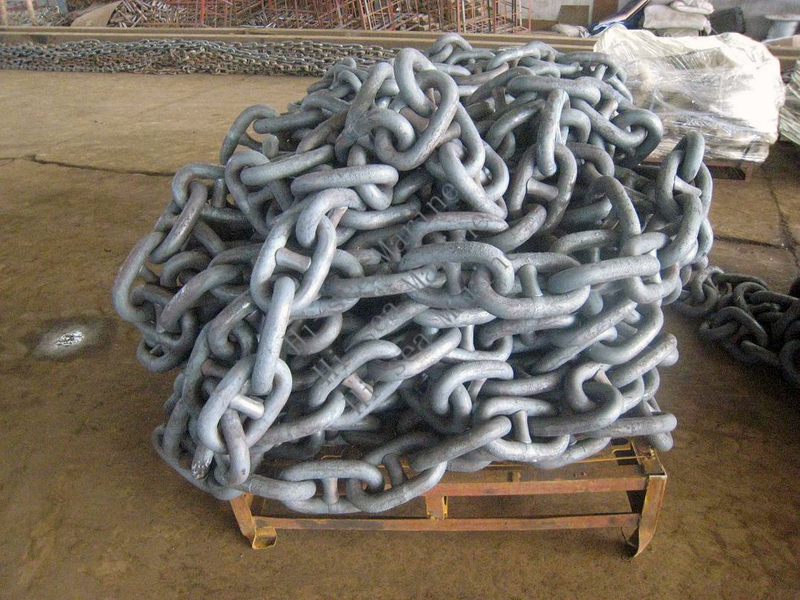 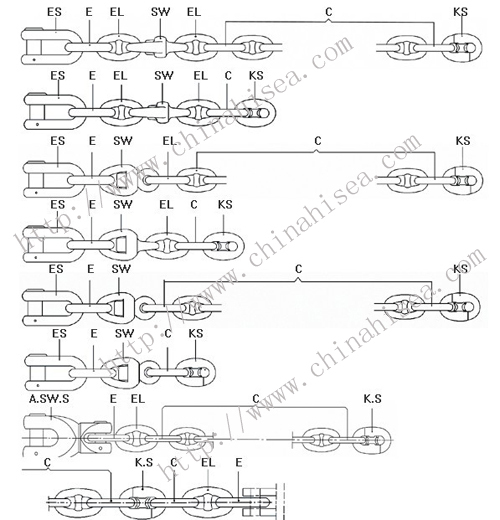 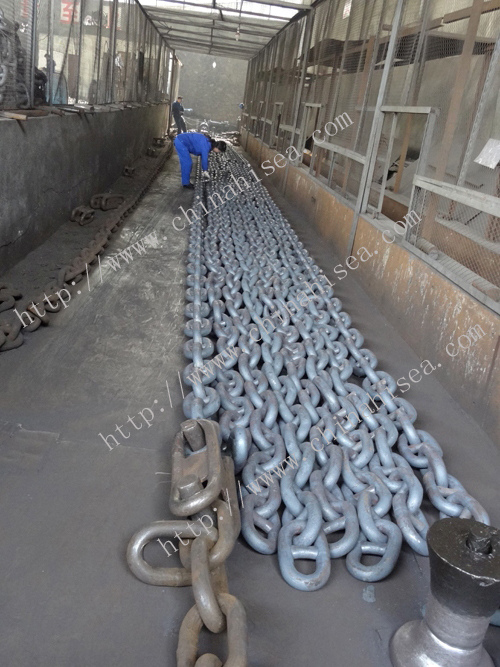 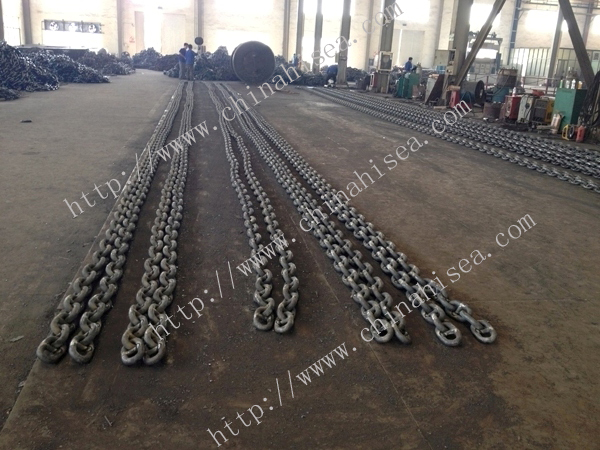 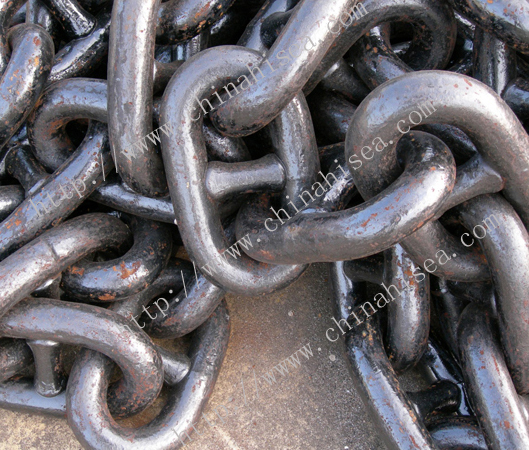 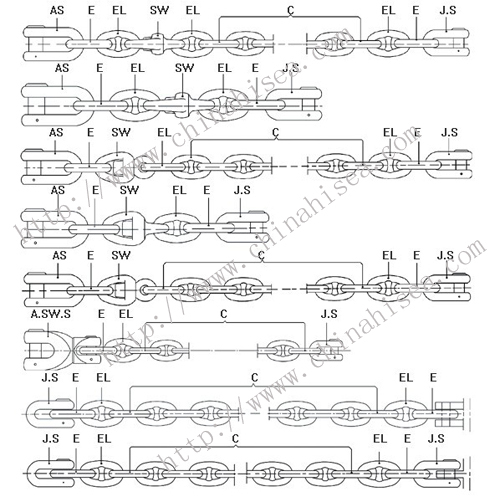 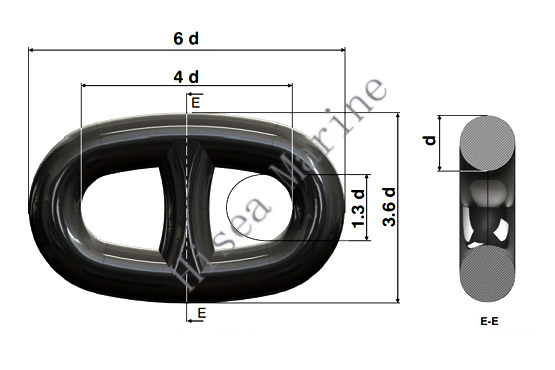 Related products for "U3 Stud Link Anchor Chain"